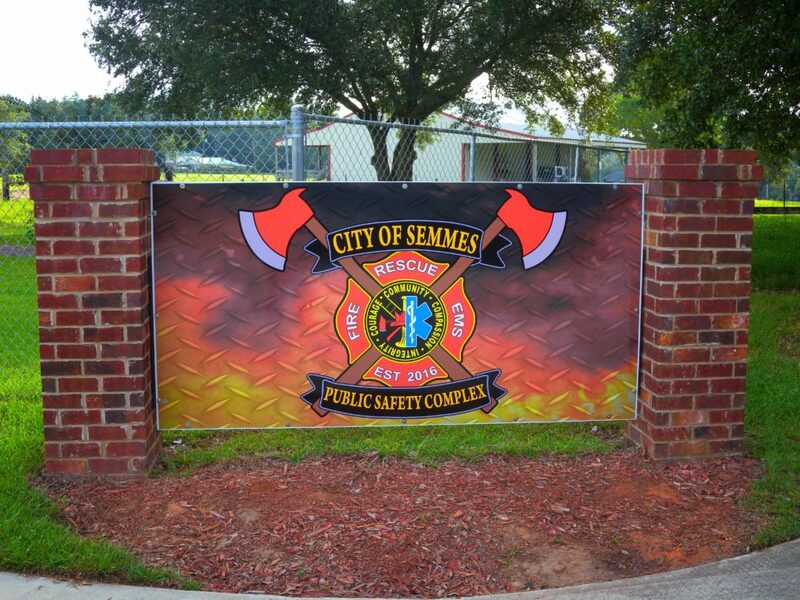 The City of Semmes fire training complex is utilized for continual training programs designed to meet training requirements according to National Fire Protection Association (NFPA) standards. 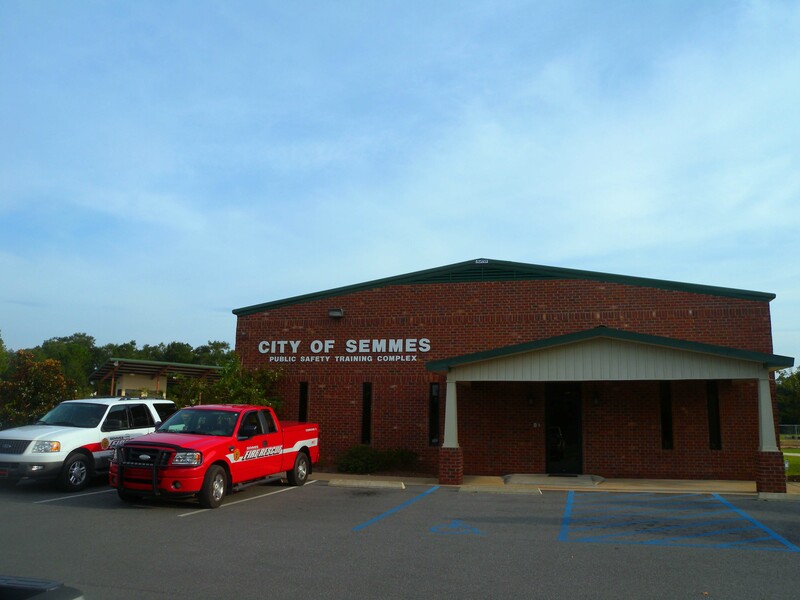 The City of Semmes Municipal firefighters train at this facility and it is utilized by other regional fire departments for training purposes as well. 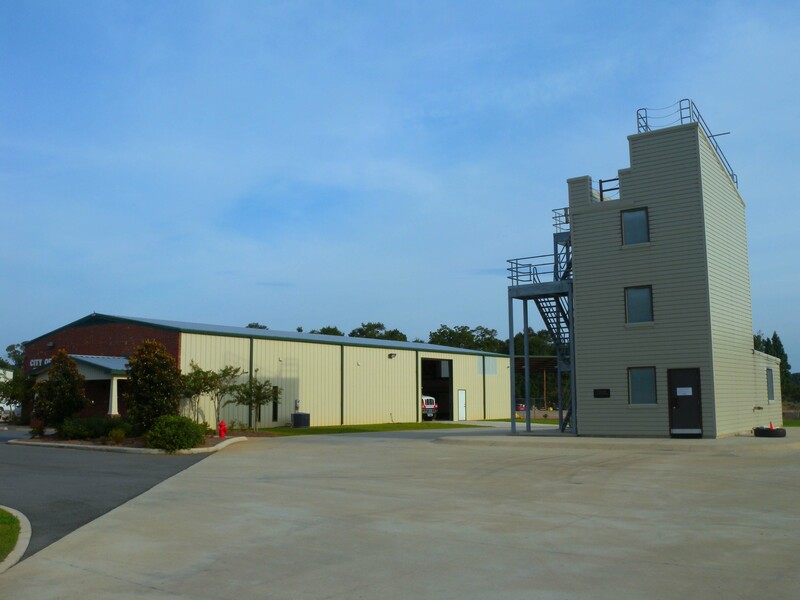 The fire training facility opened for business on January 23, 2015. It is dedicated and designated to the training of local firefighters throughout Mobile County in need of realistic training and instruction on fighting deadly structural fires. The Mobile County Commission funded the three-and-a-half story fire tower out of Commissioner Connie Hudson’s District 2 education funds at a cost of $307,000 in 2013, in a partnership with the City of Semmes. Live burns practiced in the tower allow firefighters to train and observe the full progression of a fire. 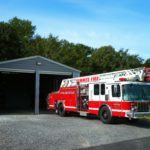 At the same time, firefighters receive additional training and classroom instruction at the 2,800 square foot training and emergency response facility next door to the fire tower. 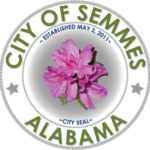 Besides preparing firefighters for life-saving practices, the capability to train at the tower has been incorporated into assessments by the Insurance Services Office (ISO), which influences homeowner insurance rates in the City of Semmes.